10 ways to Identify a Headhunter – and a Thanks! I commented last week to a ‘like’ on a post with an image of my smartphone depicting Franklin Key Associates’ mobile friendly website “It’s 2/3 the size of punch cards we started with!”. So much has changed in staffing technology in over a quarter century. Like any other profession, it’s not the tools, but how a craftsman uses them. On this Labor Day weekend I extend a thank you to the nearly 10,000 I have touched. The loyal followers I’ve nurtured over those years as well as each new introduction still get interaction the old fashion way – honest, personal, respectful, actionable advice. I do my best to treat both candidates and clients (they often swap roles) as I would wish to be. Noted a post this week by a Lead Recruiter for Linkedin – a colleague 18 years ago, titled “Transforming Interviews Into Conversations.” She referenced how rude it is to be taking notes on a laptop while interviewing a candidate. My comment “…it helps to avoid interview note taking on a laptop during an interview when one’s staffing experience, pre-dates PC’s, internet, job boards, and even fax machines!“. What I am disheartened about and consistently witness in blog threads is how the humanity has been lost as Human Resources evolved into Talent Management. People are herded into corrals with cattle prods (keywords) and recklessly butchered (using an Applicant Tracking System) like a meat market segmenting ribs from loins. Proven performers relish new challenges and rarely respond to Ads. The ATS meat grinder algorithms often filter them out – if they ever subject themselves to such a portal in the first place. Headhunter in the old days was considered by many to be on par with a used car salesman. I’d argue in fact it is a lost art. Calling people respectfully at their place of work after researching who they might be (if not a fortunate referral), and having only about 20 seconds to make them feel that scheduling a next conversation would be valuable to them. One had to break down an organization from press releases, professional associations, and cooperative phone operators and mailroom workers. It is this craftsman-like approach that will be the savior to quality organizations who prize passive A-player candidates in a dwindling population of technical talent. Let me quickly offer a caveat on quality organizations. They know how to rank the importance of hiring criteria relevant to the business challenge they are hiring for, encouraging that A-player to move for professional growth. They realize that the secret to attracting and retaining the best talent is give them interesting, challenging, and marketable work, while cultivating a culture of measured risk, collaborative teams, and appreciative recognition. This may also be a lost art where only those progressive organizations who practice it, will thrive. How do you identify a Headhunter? What is the true value of engaging a headhunter for your critical talent need? They either know, or efficiently ask the right questions to understand your unique business. They possess market intelligence in their recruiting domain superior to client or candidate. They focus first on the business challenge being hiring for, before the profile to hire. They help you define the job with just the right balance of ingredients to deliver your business solution while attracting the best available talent to do it. They don’t fish in Job Board or Resume Databases. 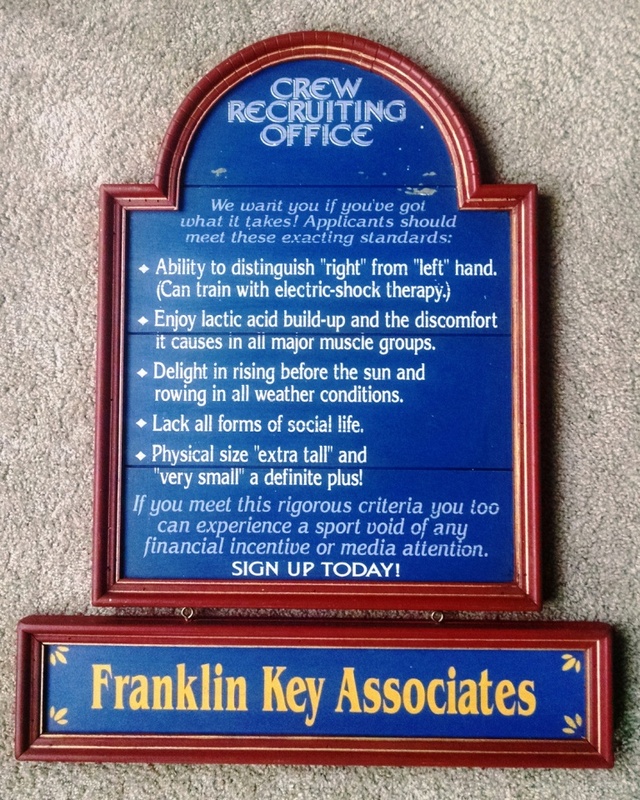 By relationship recruiting with original research, they will differentiate, not duplicate your own recruiting effort. You will be exposed to a unique and passive candidate pool who is not answering advertisements or job postings. They will price the talent to fit your budget and the challenge, or they won’t accept the assignment. Time is their most valuable commodity, engaging when your urgency meets what the market will bear. A significant list of testimonials (best when unsolicited) from those who have benefited from their services. Results are the source of testimonials and the catalyst for attracting passive candidates. Repeated business because they can select who they engage with. Certified by their professional association and current in local and federal employment law. On this Labor Day weekend I extend over a quarter century of relationship gratitude, for learning how to be a proud headhunter, and for the loyal business that flows from it.